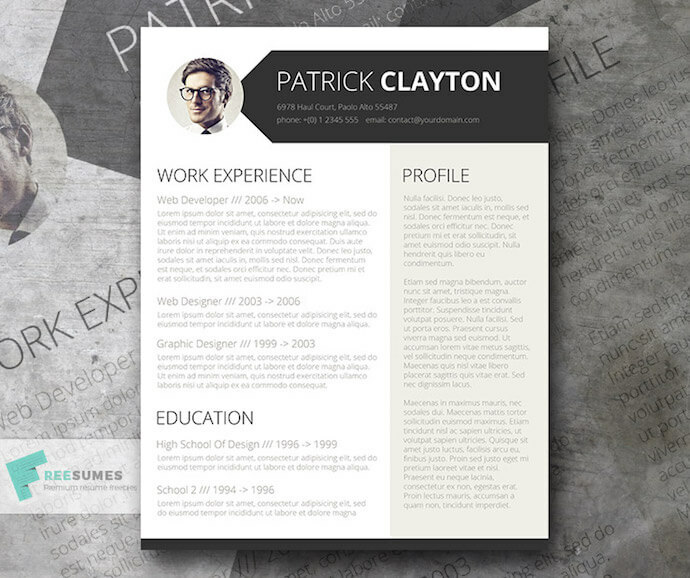 Click here to unlock 10 free resume templates. 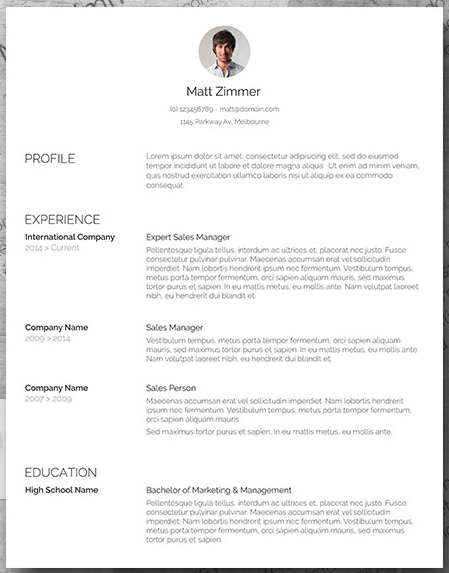 Select either "Basic Resume" or "Bold Resume" from the template menu. Describe each job you've held using the lines prompted on the template. 2. 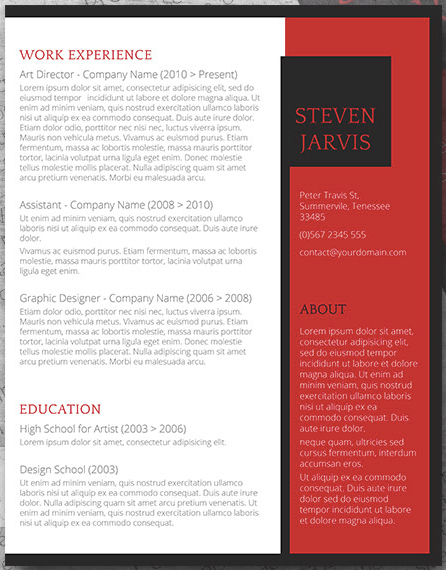 Select either "Basic Resume" or "Bold Resume" from the template menu. Once you've launched MS Word, a window of templates will appear. 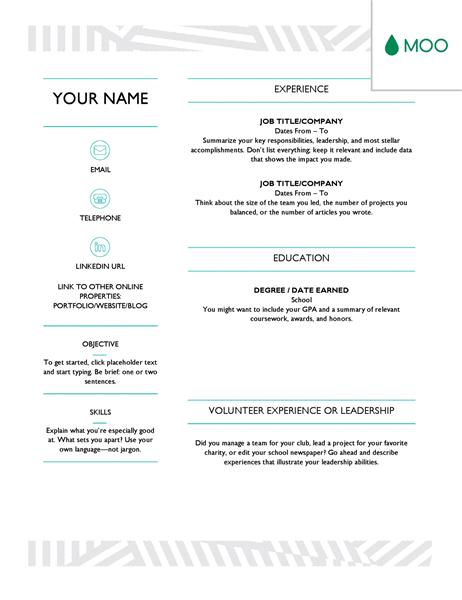 Scroll down until you see the template options designed for resumes -- there will be at least two of them. Double-click the one that suits your style and personal brand, but don't be too particular about design just yet ... you can customize these templates quite a bit. 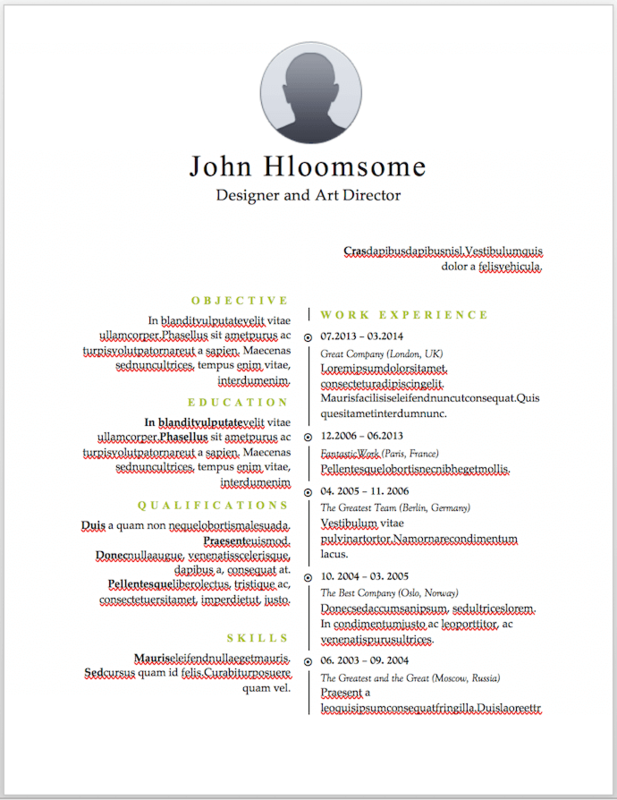 When your resume template opens, you'll see placeholder text for each line of your resume, starting with your first and last name at the top. Delete this header text and enter your name, as well as any contact information by which you want the recruiter to contact you. Use the first line below your name and contact info to describe who you are, what you do, and what you're looking for in your career. List any relevant degrees or certificates you received through schooling. You can safely exclude secondary education if you've graduated from an accredited college. 6. Describe each job you've held using the lines prompted on the template. If you have experience in certain software, exercises, problem-solving, or management techniques, use them to populate your skills. 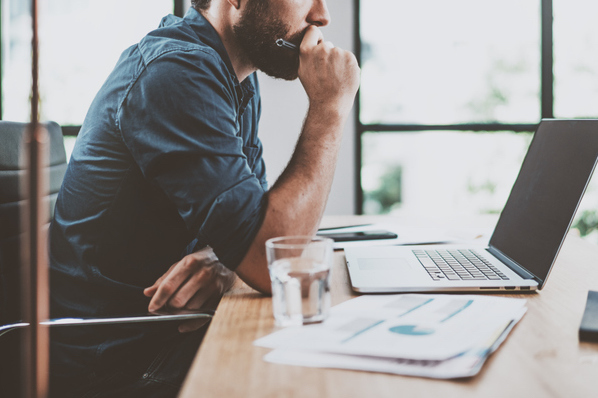 Your resume's "Skills" section helps reveal what all of your previous jobs or related experiences have in common, based on what they taught you and what you provided them. Finish out your resume with any personal accomplishments or accolades you think a hiring manager in your industry would appreciate. Although this section shouldn't include a Most Improved recognition from little league, for example, it should definitely include your Marketer of the Month award from your last position. 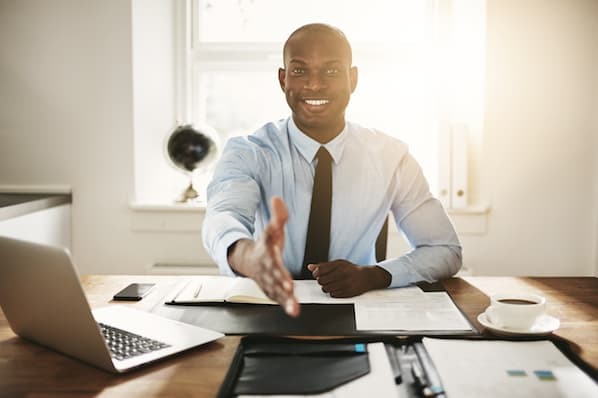 Of course, if you’re already employed full-time, it’s hard to find the time to apply to a new job opportunity, let alone update your resume to reflect your qualifications. 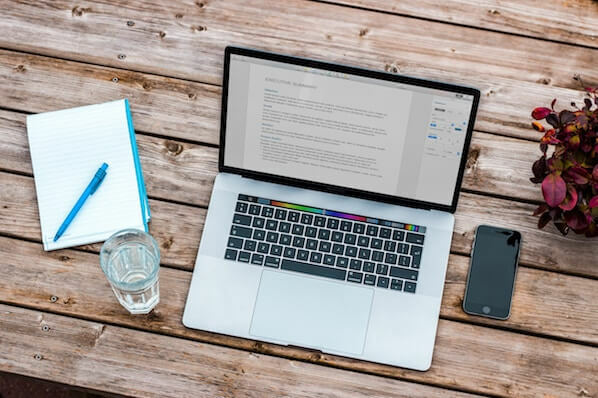 Luckily, there are numerous publishers out there who've created incredible resume templates for quick editing and formatting in Word. We’ll start with a simple one. 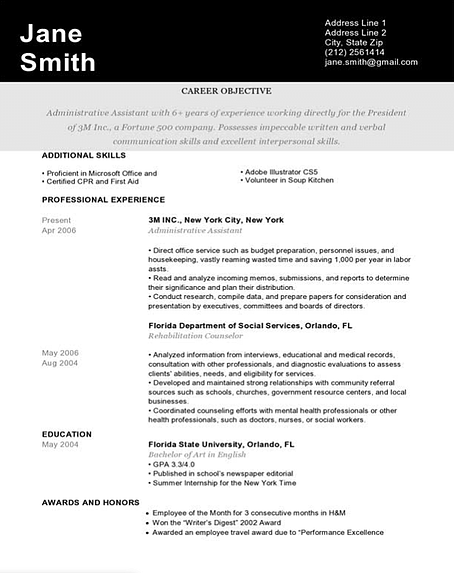 This resume template is available from Microsoft itself, and it’s one of many free templates the company has prepared for those who depend on Microsoft Office tools to create content. Yes, it is written in Times New Roman -- don’t freak out. Designs like this can borrow an old-school typeface and still impress recruiters with a clean layout and subtle use of color. You can also change the font if you wish (and the same goes for every template in our list). This template is the perfect balance of creative and modest -- best for the professional who wants to seem casual, thoughtful, but not over the top. Not only does it feature a space for a headshot on the top-left, but you can customize the color of that entire panel. 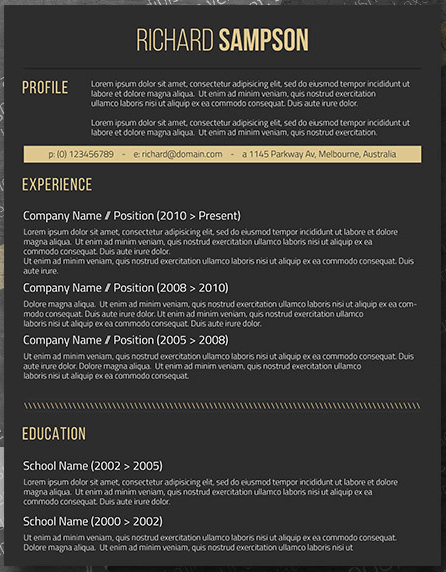 Created by Zoki Design, the resume template also comes with a matching cover letter template. 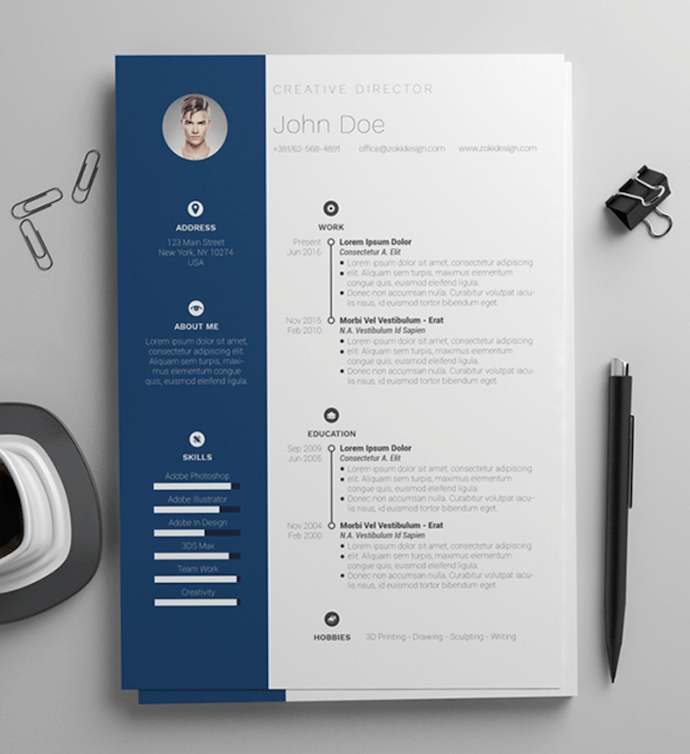 The Black and White resume template below suits professionals who prefer using color and shading to add structure to their resume. The black banner at the top contrasts the applicant's name nicely to help make him/her more memorable to recruiters. The gray banner just below the header is perfect for a summary or career objective -- it makes one's goals known but doesn't overpower the experience listed below it. Red color never fails to stick out on a sheet of paper, especially if it's included in small amounts. 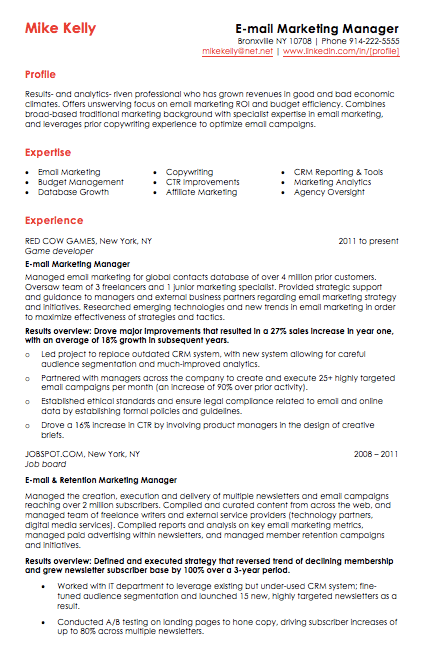 The resume template for email marketers, below, captures that balance. 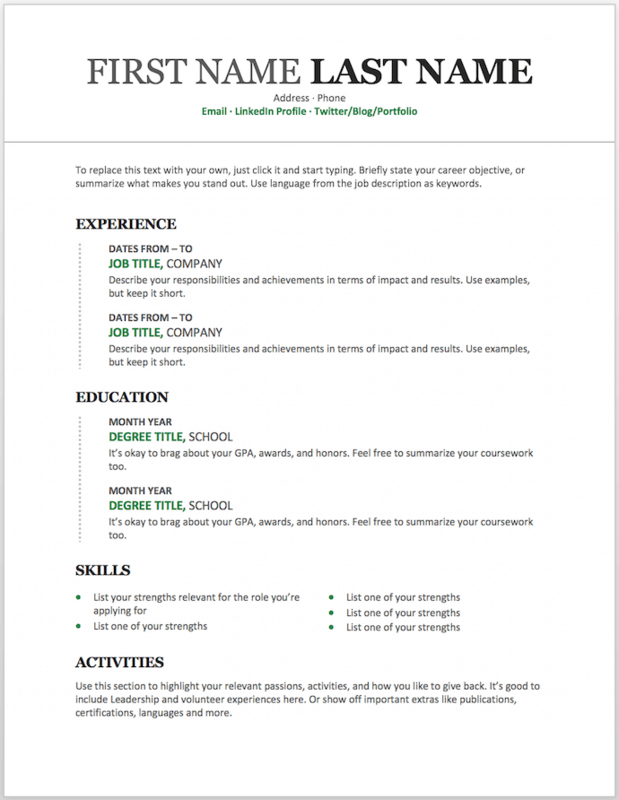 In addition to the professional title in the top-righthand corner, this template also stands out with a thin sans-serif font, helping make a lot of text easier for a recruiter to digest and read through. Ironically, a dark background could be just the thing to ensure your resume doesn't fall into the black hole of resumes piled on the hiring manager's desk. 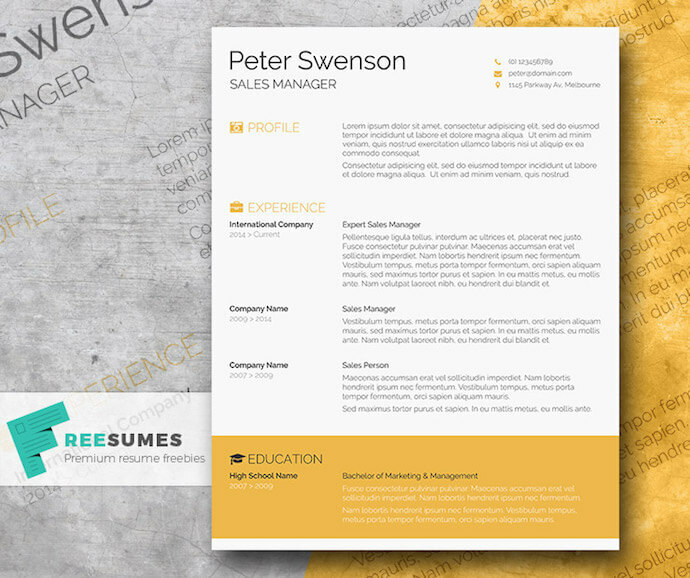 Using soft, yellow font, the resume template below inverts the usual color scheme of a resume without trying too hard to be creative. 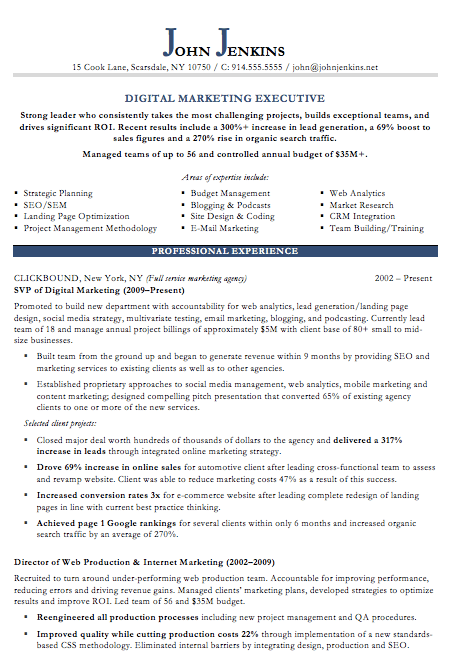 Here's another resume template dedicated to the digital marketer. This sheet offers all the inbound marketing language you need to express your values as a passionate, brand-loyal professional. 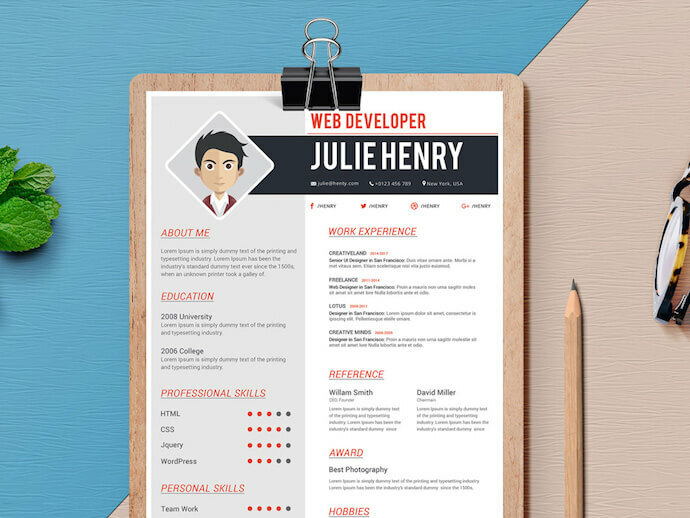 Similar to a few other templates on this list, it also uses just a dash of vibrant color in the applicant's name at the top (where it matters most). There isn't a better name for the template below. The Spick and Span resume might be the cleanest-looking sheet on this list. It uses boldface, all-caps, and gray typeface to structure various headers of the document differently and maximize the hiring manager's reading experience. 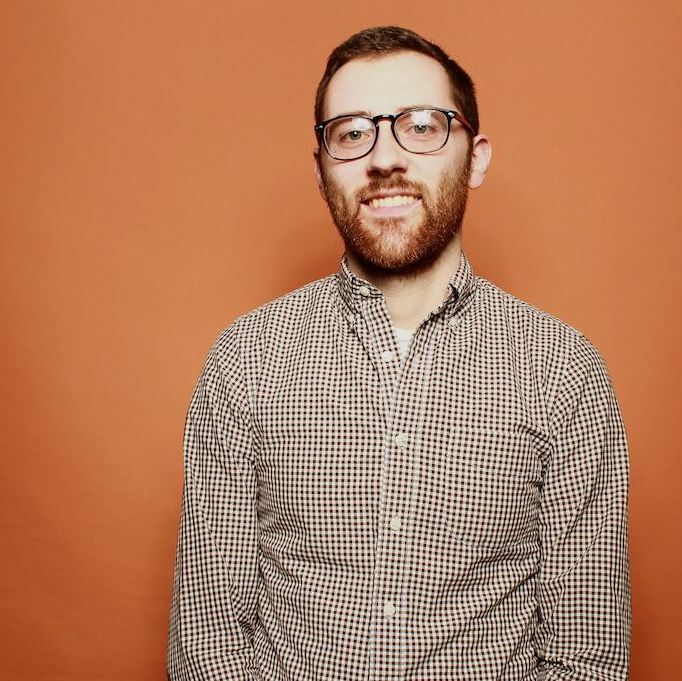 And all that minimalism makes the professional headshot at the top pop off the page. Hloom’s Timeline template is a super simple but creative way to tell your story. You can convey your progression through various jobs you’ve held on one side of the vertical line, and more static elements of your background -- such as skills and education -- on the other. 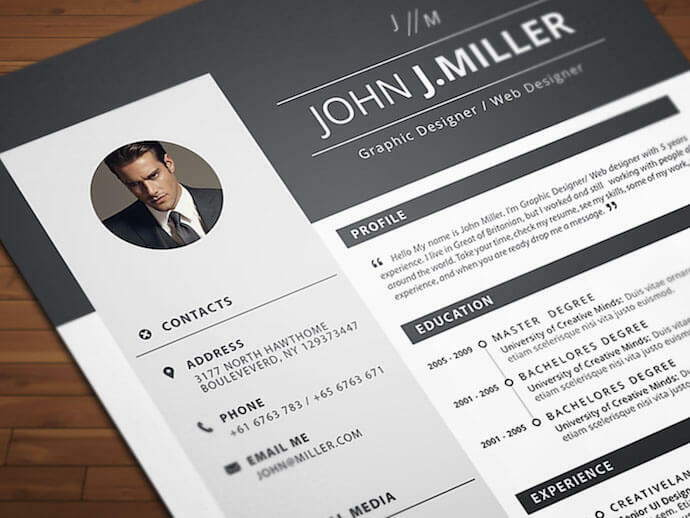 This basic resume template is suited for content producers at all stages in their career. 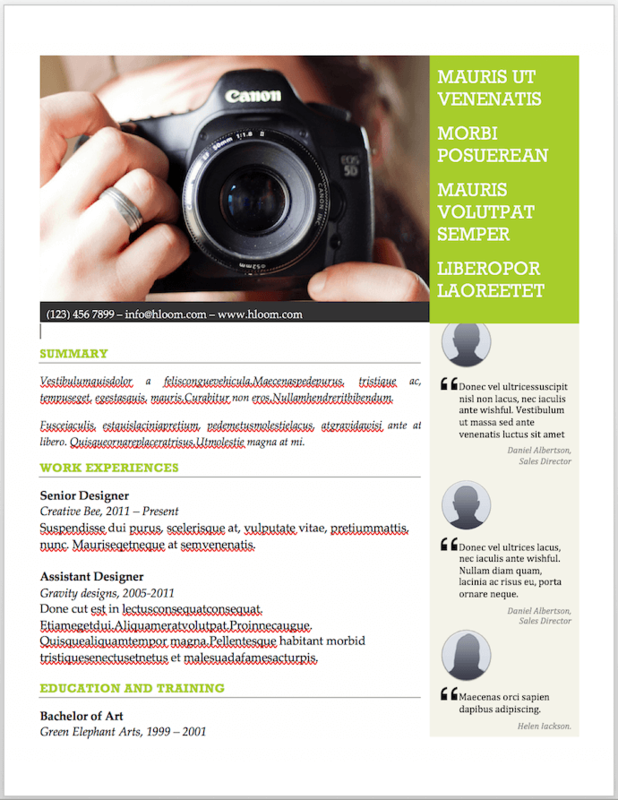 By spreading out the header and "Skills" text horizontally, the resume below fits a lot of crucial information comfortably on one page (of course, it also comes with a second page if you need it). This is perhaps the most imaginative of all the Word-based resume templates on this list -- with both a skills meter and a comic headshot. The template was designed by Venkata Naresh and comes with 12 different versions of the design you see below. Have you created a Bitmoji of yourself? Do you think your employer would find it creative? Match the template and add it as your photo. 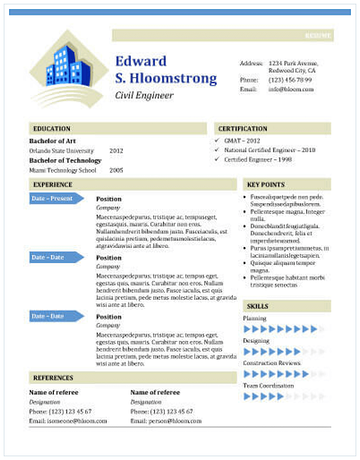 The curriculum vitae-style resume below flips the typical two-column resume so the basic applicant information is listed across the right side, rather than the left. Feel free to change the color of this sidebar in Microsoft Word if dark-red isn't your thing -- the template can pull off any color you wish. This template, also offered on Freesumes, dares to use yellow as the dominant color -- but doesn’t sacrifice professionalism in the process. The document anchors the education section to a thick, bright banner across the bottom, but you can likely change this to a skills section with some simple editing in Microsoft Word. 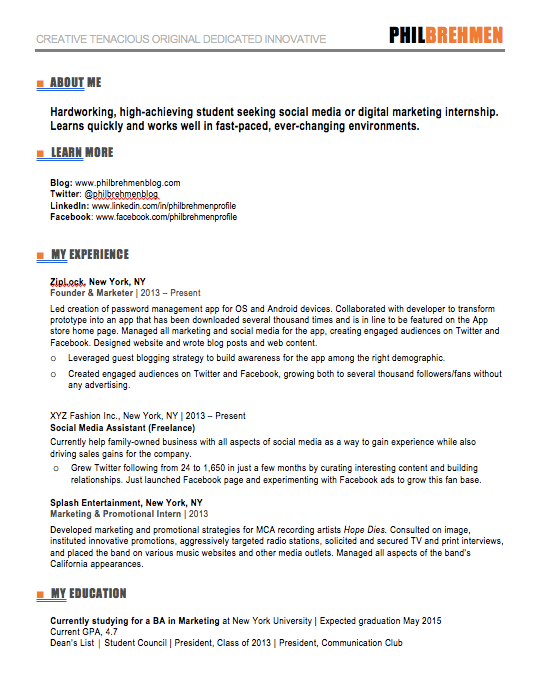 This resume template has quite a flashy header -- no photography pun intended -- but it’s not just for photographers. 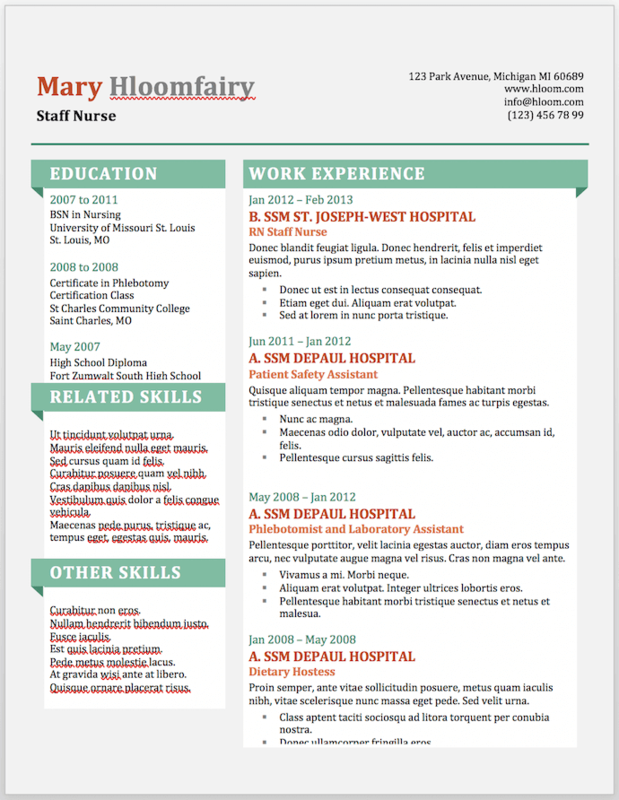 What makes this resume unique is the space for references on the lower right-hand side. Does your field need others to vouch for your experience? 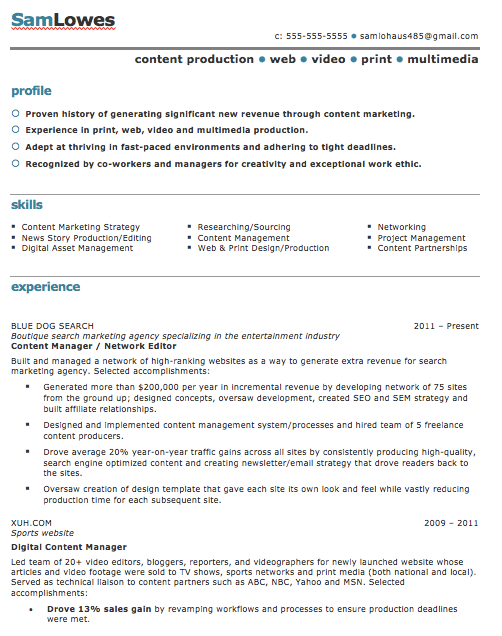 This resume gives you room for three solid recommendations. The last one on our list was designed by the stationery experts at MOO and is offered for download by Microsoft. Simple but vibrant, this template hugs the text with an artistic header and footer -- great for recent graduates who need to fill empty space on the page.